With a ₦1 Million PayPorte reward for the winner, Big Brother didn’t spared no expenses for today’s games. 1. Alex – she failed to complete the course within the provided time. 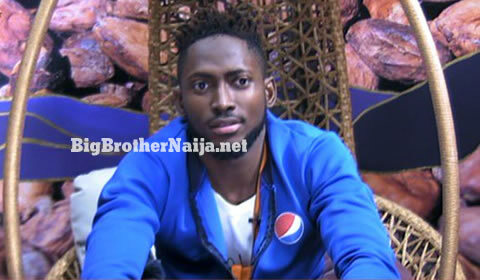 And after announcing him as the winner of this week’s PayPorte games, Big Brother promised Miracle that he’ll receive his reward tomorrow.